Bairrada ROSE Wines There are 7 products. Excellent aromatic impact, with remarkable elegance and complexity, nuances of raspberries. 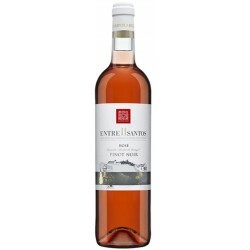 With enormous delicacy in the mouth, vibrant with freshness, it is a rosé of great class, full of character. This Rosé has salmon pink in colour, with delicate notes of black plum, red berries and hints of citrus and dried flowers. Quinta do Poço do Lobo haas a very pale partridge eye color. 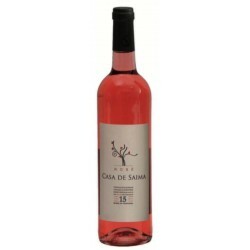 Baga, Touriga Nacional and Cabernet Sauvignon are the grape varieties used in this rosé wine.